Popeyes will open 7 branches in Metro Manila! Crispy fried chicken and biscuits, Popeyes is a 90's kid craving that left us without any trace after closing all of their branches. It left us craving for more than a decade! Since mid-2018, the buzz around town about Popeyes return to the Philippines started and during that time everyone is not sure if it's another false rumor or the real thing. Finally, our questions were answered when Kuya J Group announced the return of Popeyes to the Philippine shores and we got the latest scoop on where they are opening up shop soon! With Popeyes returning to the Philippine soil, we bet you're curious as we are on where they are opening soon and the good news is they will open multiple branches all-over Metro Manila. 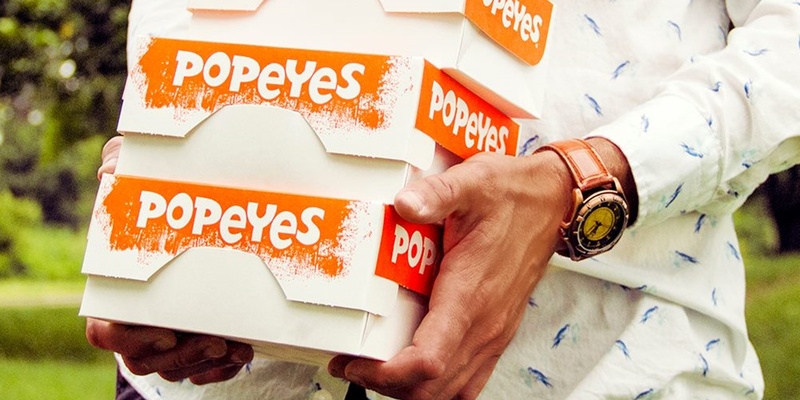 Check out after the jump where you can get your Popeyes Chicken fix soon. Although no confirmed opening dates yet, we got the scoop on the first seven - YES, SEVEN - branches opening really soon. If you're near these places, get ready because it's finally happening for real! Are you excited to eat the famous Popeyes chicken again? So are we! Any of the branches near you? 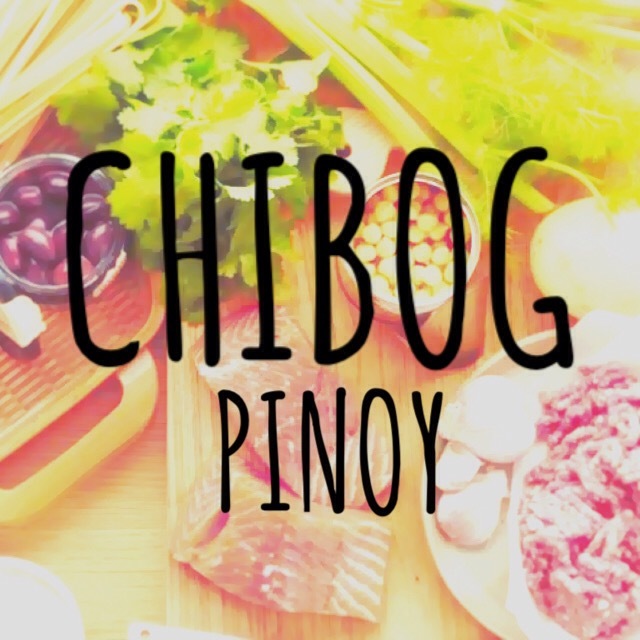 Eating our way to Blogapalooza: Horizons 2.0 Chibog Pinoy Style! A little background. Blogapalooza is the Philippines’ first & largest B2B: Business to Blogger event which aims to connect and match participating businesses with bloggers that fit their needs to properly market their business or brand. 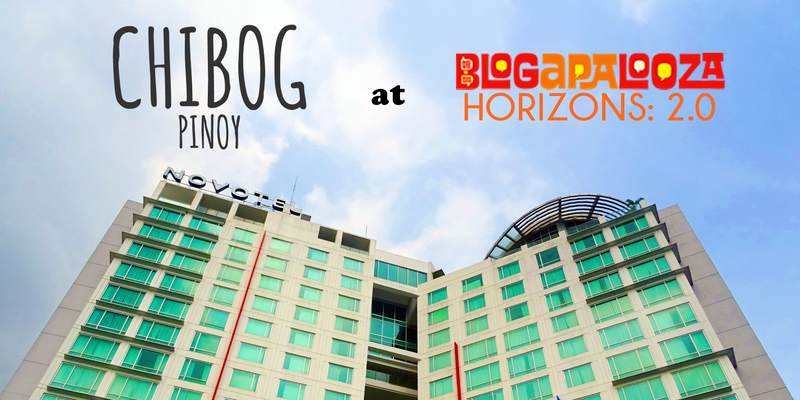 Last November, we headed to the awesome new Novotel Hotel in Araneta Center for Blogapalooza: Horizons 2.0. As a first timer for the event, I only have bits of idea on what to expect. I brought Alex of Alexbamin3d with me. First we checked-in at the lobby, we headed to the 6th-floor pool & events area to get the fun started. Then we headed straight to the tent where the talks are being held. After sitting in for the talks, it's time to check out the booths outside and see who are the brands participating, but of course we will only tackle food and beverage booths because we like to Chibog right? First booth that caught our attention is the Krispy Kreme booth because “Donuts”. (No explanations needed. Lol). They have a mini create-your-own doughnut station where Blogapalooza attendees just need to download their mobile app and input the promo code. Alex dipped his in chocolate and put tons of sprinkles. Hungry and thirsty attendees are treated to a refreshing break from San Miguel Food Avenue who served delicious pastries & drinks for everyone. Just looks at how delicious their booth looks! Next, we visited the Vitamin Boost where we played a little match the card game. Alex got lucky and won a bottle of Vitamin Boos and a pillow. We also visited the Magners Irish Cider booth where Alex and I tested our aiming skills. Taisho and Amada's Leche Flan & Desserts are also present. Even though they don't have flashy games and freebies, you can still buy and enjoy their goodies. Lastly, we visited the Kleiner Klopfer Philippines booth. In case you're not familiar with them, Klopfer originated from Germany and they have delicious shots that are perfect for parties! Blogapalooza revealed their new brand called Buzzin by Blogapalooza - the country's first influencer marketing platform. Buzzin connects businesses to influencers by using a high technology system that enables streamlined matching, objective measurement of key performance indicators, and monetization of content. You can visit www.letsbuzzin.com to learn more about Buzzin. Overall, this edition of Blogapalooza was awesome. The talks are insightful and the participating brands really prepared a lot on their respective booths. I'm already looking forward to the next one! We're a couple of Pinoy Foodies ready to conquer the world one bite at a time! All contents of this website including text and images are owned by chibogpinoy.com unless stated otherwise. Do not copy, distribute, and reproduce without consent. Chibog Pinoy ©2016. Powered by Blogger.